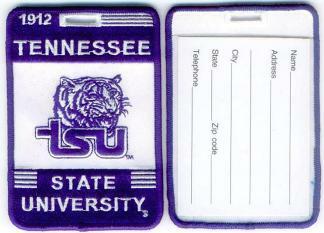 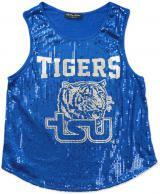 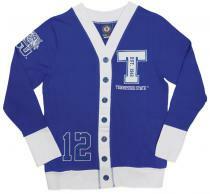 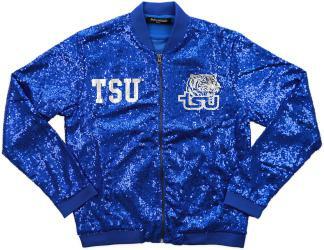 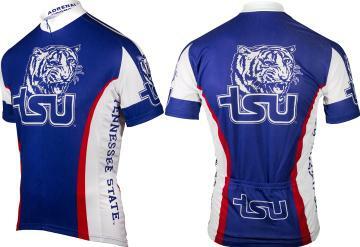 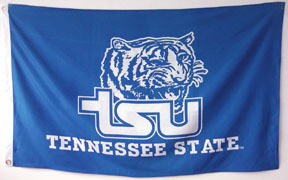 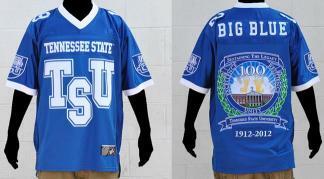 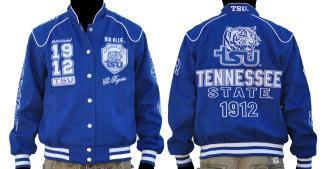 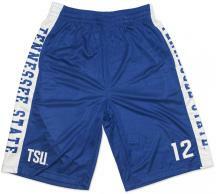 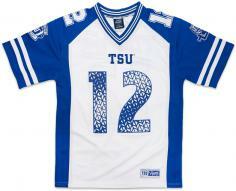 Tennessee State University Bike Jersey $89.99 $74.99 On Sale! 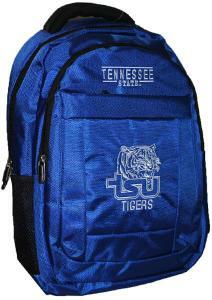 Tennessee State Canvas Backpack - BB $64.95 $64.95 On Sale! 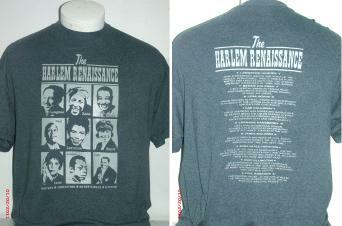 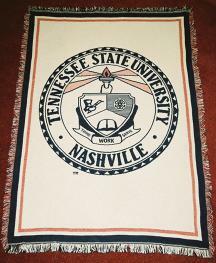 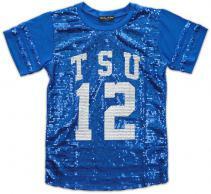 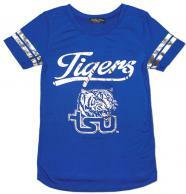 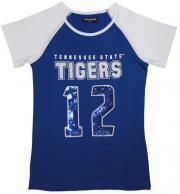 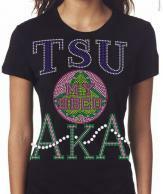 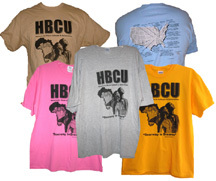 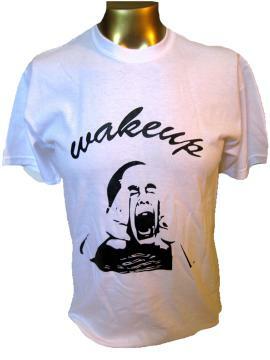 Tennessee State University Short Sleeve Tee $18.95 $12.95 On Sale! 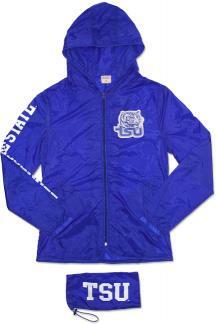 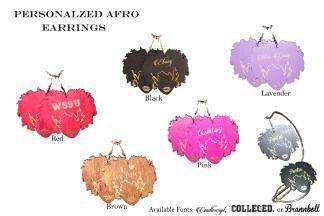 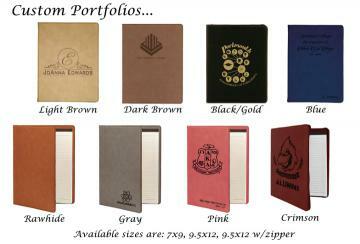 NOTE: All "Steals & Deals" sales are final, no refund or exchanges allowed. 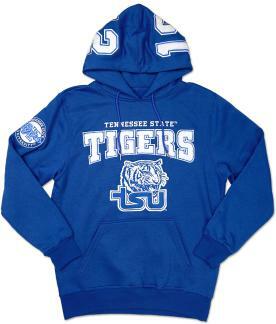 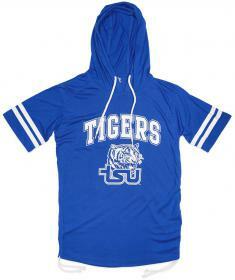 Tennessee State University Long Sleeve Tee $24.95 $15.95 On Sale! 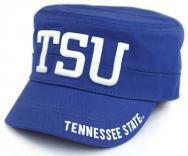 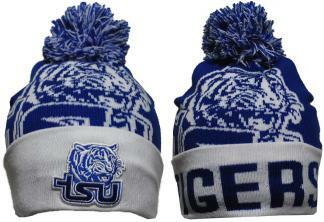 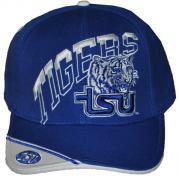 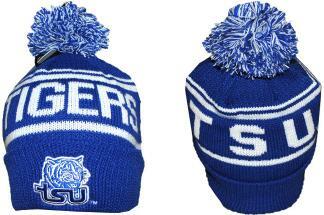 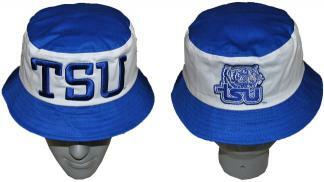 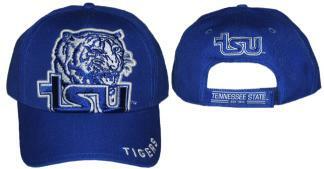 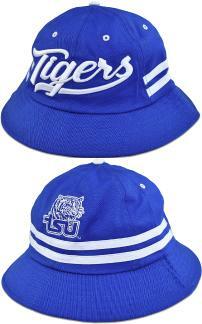 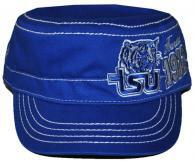 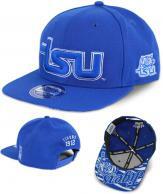 Tennessee State Beanie w/ Puffball - 3 $23.95 $18.95 On Sale!